The rise in ephemeral media reminds me of Q102.9 FM. It is, or was, a local radio station where I grew up. They had fantastic local giveaways, fun mentions and if the wonderful tags of hash been on the airwaves – they most certainly would have used #loversaround11 for my particular favourite match making prank hour. Yes! It was a well known thing to do in the days before the internet took hold, dont judge me ok! Here some actual proof of the cheese, that we would request for and on behalf of our unsuspecting victims! So during this wonderful hour, myself and friends would actively prank our friends, family and school mates on a regular basis. It was our way of having an effect on the media content that is delivered to our local area – the reason I draw parallels here is that ephemeral media as we know it, has evolved – this could be the first time that its been so mobile/shareable/accessible – but its not new! Co-founder Evan Spiegel has confirmed the $50 million was from a single investor, with no secondary offering. However, there is no word on who that investor might be, or whether or not it was a re-investor. Spiegel has mentioned Tencent, and its chat subsidiary WeChat in particular, as an interesting company to learn from. Its all about access to this audience. The gatekeepers that are democratizing content creation because of the mechanics of this app. However this $50 million puts Snapchat’s total investment at no less than $123 million, and without a revenue stream in sight. And honestly, it doesn’t seem to matter right now. 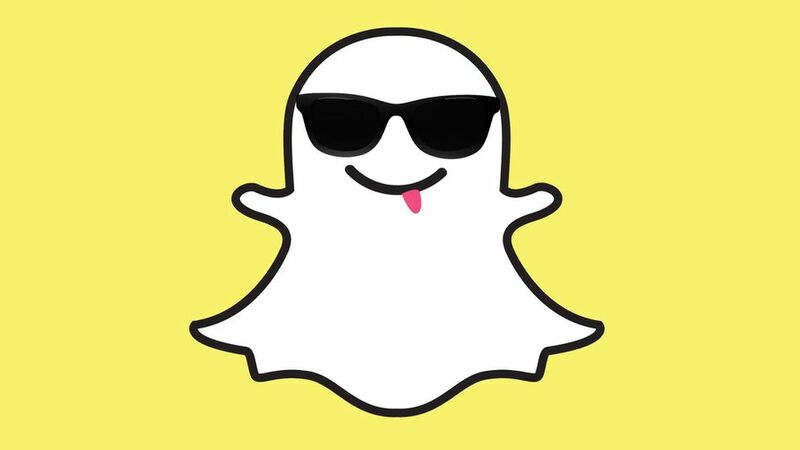 Snapchat announced recently that it sees over 400 million snaps sent per day, which is more than Facebook’s daily photo uploads. Though the company doesn’t publicly disclose numbers, it is rumored to have around 30 million monthly active users. 30 MILLION ACTIVE USERS PER MONTH! Yes … yes you should wait for that bigger offer! … but maybe don’t wait too long, unless there is a bigger plan.